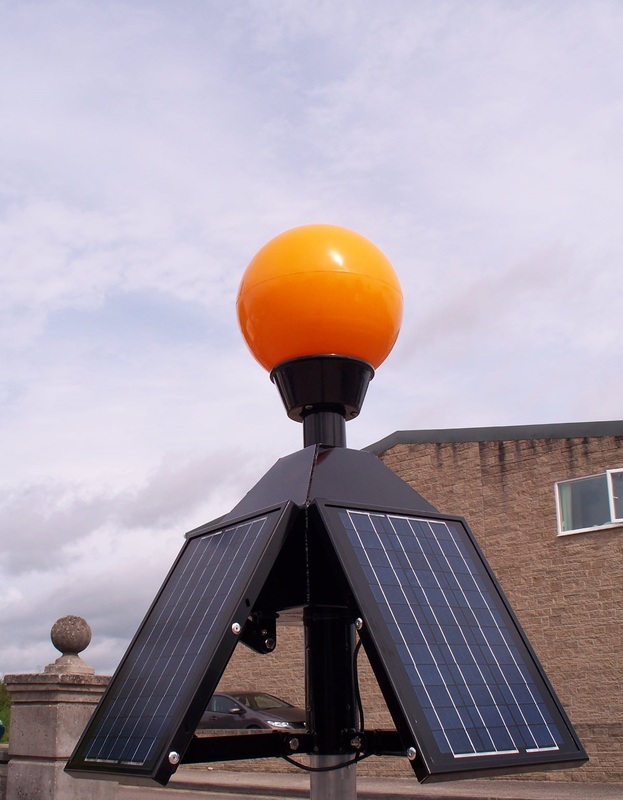 Leading the way in Solar Belisha Beacons. 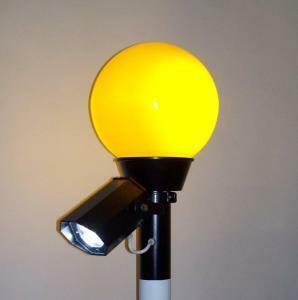 The only fully Highways compliant Solar Powered Belisha Beacon on the market today. *This beacon is not suitable for installations in and around tall buildings and trees that can block the sunlight from reaching the Solar Panels*. SolarisV2™ – NEW DESIGN FOR 2019! 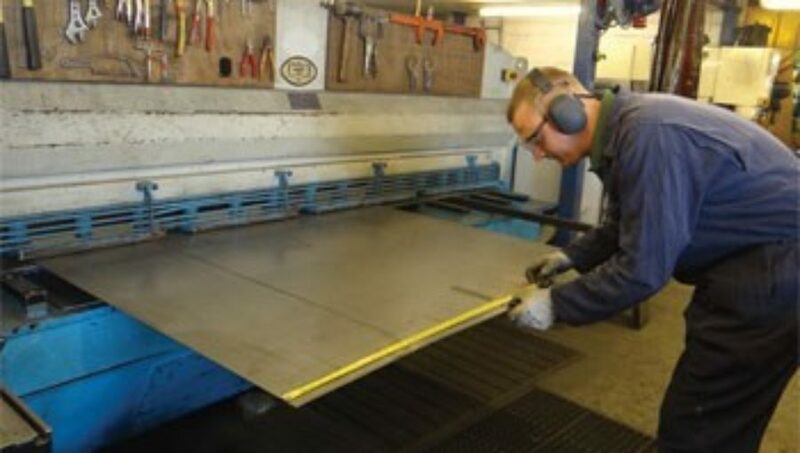 Programmable On/Off time function – ideal for business hours operation only, off peak situations and shop open hours, etc. Also available in a Post Top Mount version to retro-fit existing 76mmø Zebra Posts from mains to solar. 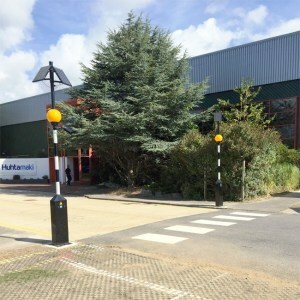 Our Solar LED Belisha Beacons are perfect for both new builds and upgrades. Lumos-3. 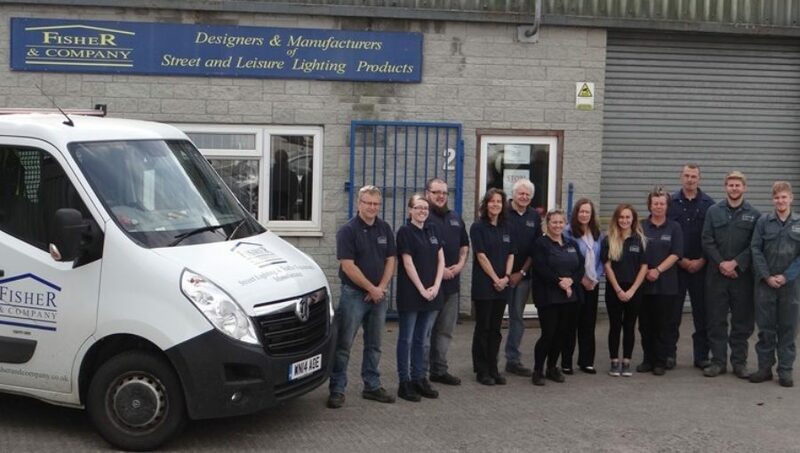 3 watt LED Spotlight with ‘Push-on’ button control with radio link between beacons and timed off function. Beacon flashing controlled by ‘Push-on’ button with radio link between beacons and timed off function. Ideal for car parks and non-highways situations.